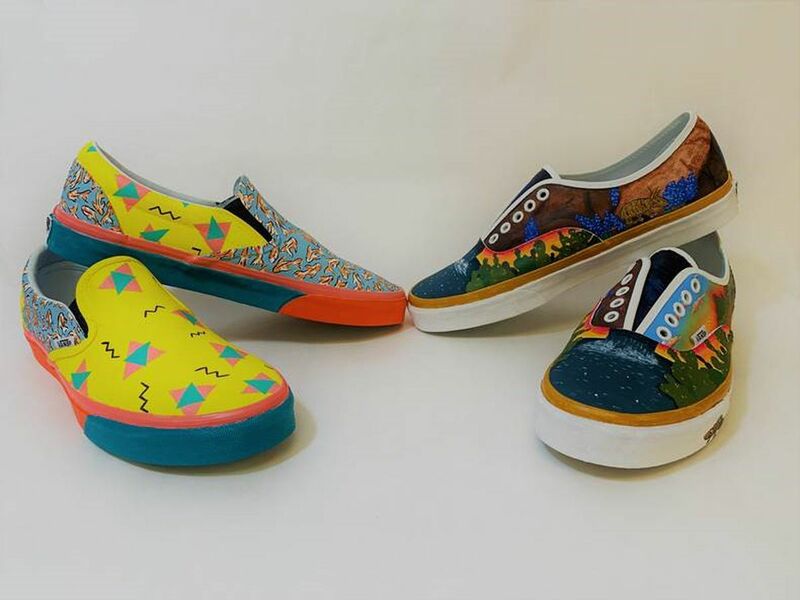 Two pair of canvas shoes became a blank canvas for Muleshoe High School art students. Now those shoes could help them win $75,000 for their program. In Texas, out of 1,247 school districts the Texas Education Agency categorizes 459 of them as rural. That more than likely means those 459 are facing either a teacher shortage, or a teacher retention issue. 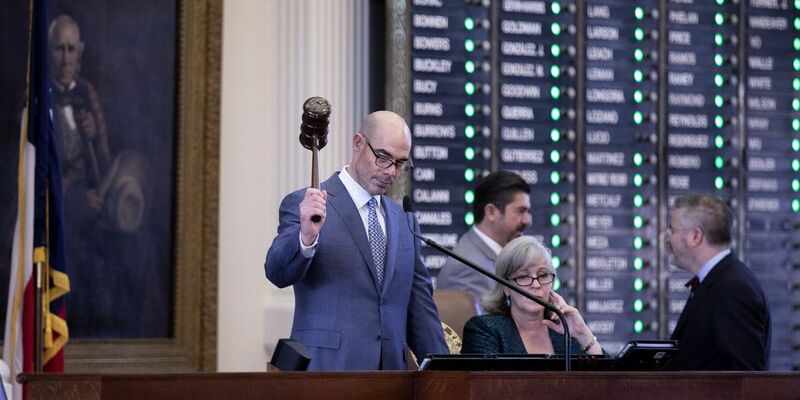 After more than three hours of discussion, the Texas House nearly unanimously passed a comprehensive bill to reform the way schools are funded and slow the growth of property tax bills. 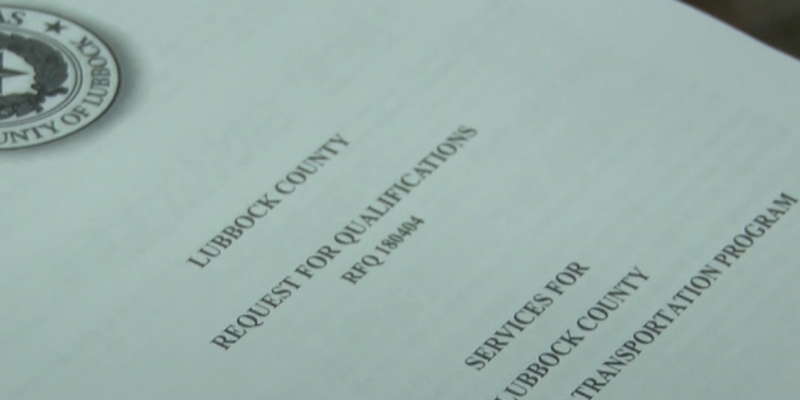 It will soon be even easier for certain students to transfer credits from South Plains College to Texas Tech. 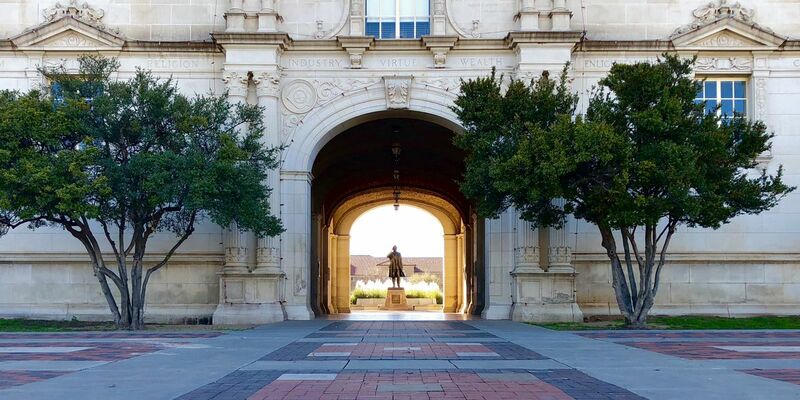 Texas Tech is reviewing their admissions procedures in the wake of a national scandal, assuring students that the conditions that led to the scandal do not exist at Texas Tech. Well it’s never too early to start thinking about summer – and more importantly, what to do with the kids during the summer. 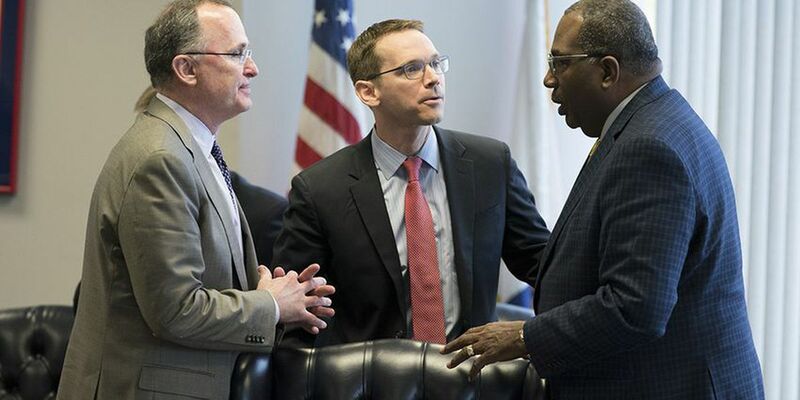 The Education Department has asked to end about $17.5 million in funding for programs meant to support awareness of and encourage participation in the Special Olympics. 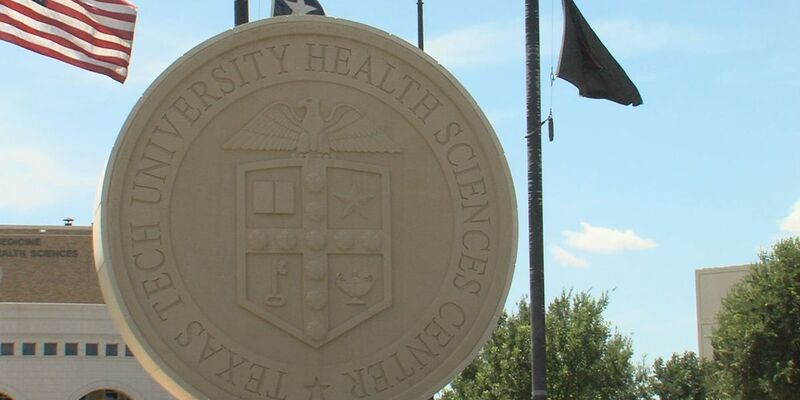 An agreement between Lubbock Christian University and the Texas Tech University Health Sciences Center will allow for LCU honors students to apply early to the HSC’s medical school, granting pre-admission and exemption from a medical entrance exam. 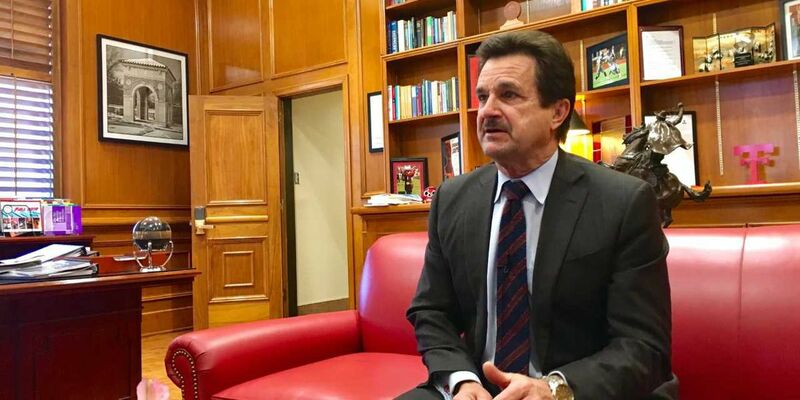 Texas Tech President Lawrence Schovanec announced a review of the Texas Tech admissions process on Friday, in response to federal investigations at a handful of other institutions nationwide. 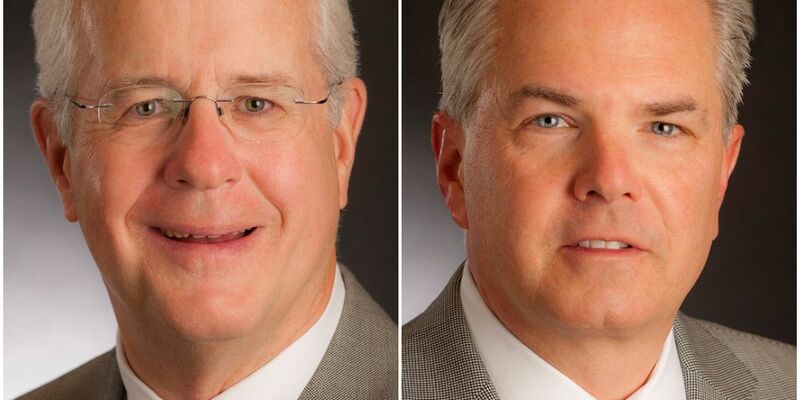 The Texas Tech University System Board of Regents elected Christopher M. Huckabee and J. Michael Lewis chairman and vice chairman, respectively, during a special-called meeting of the board on Thursday afternoon. 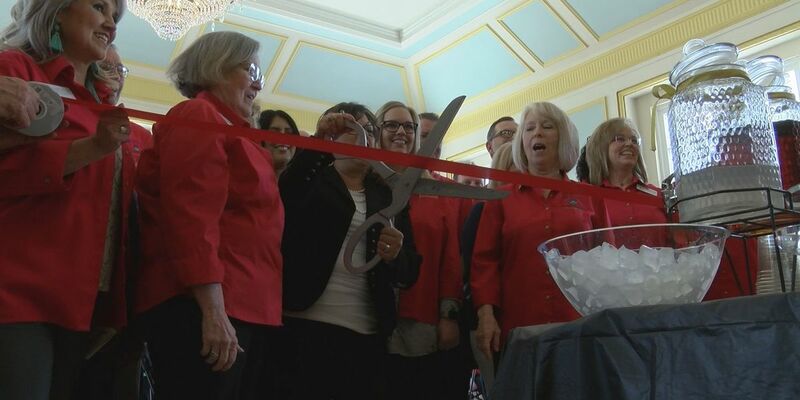 The Lubbock-Copper Education Foundation surprised educators with $105,000 in grants for innovative education projects today. 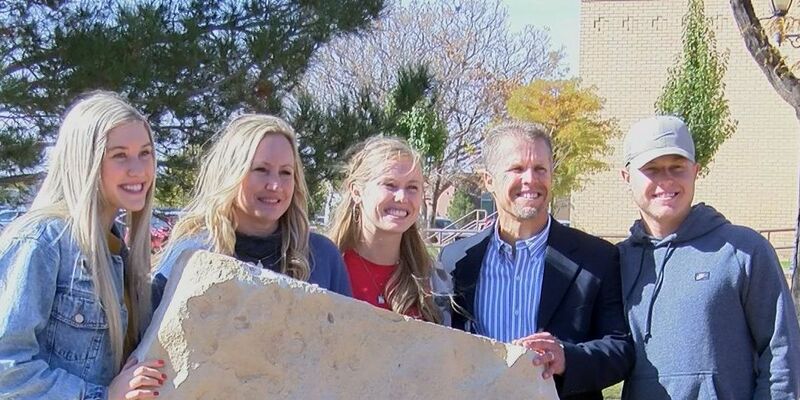 Twenty-five grants have been issued throughout all eight Lubbock-Cooper ISD campuses. Gov. 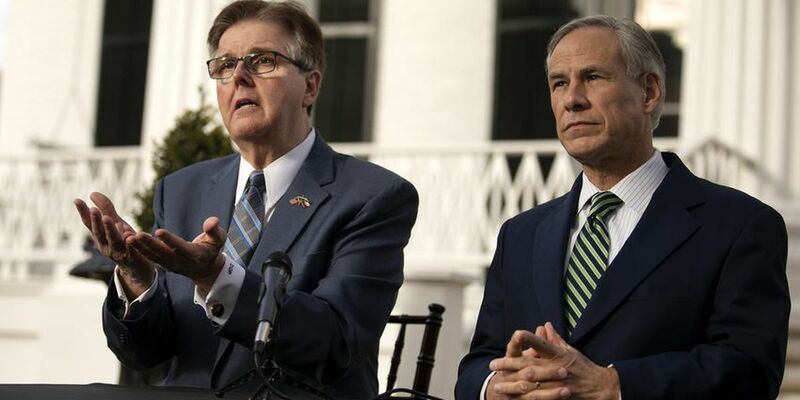 Greg Abbott is urging Texas universities to re-evaluate their admissions processes in the wake of a federal investigation that led to bribery charges against a coach at the University of Texas at Austin. 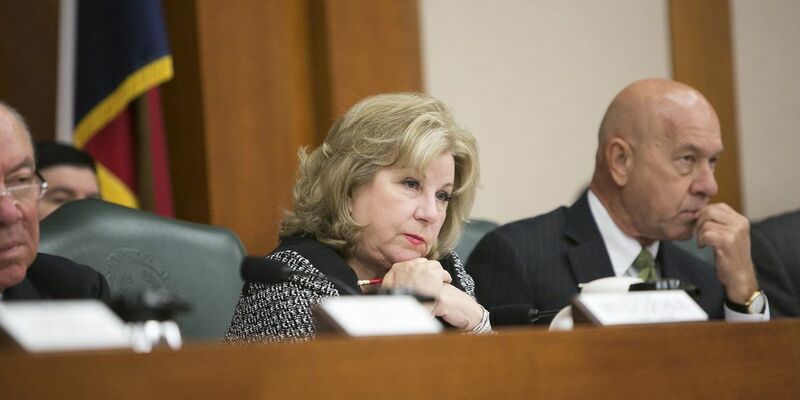 With less than 48 hours until the bill filing deadline, State Senator Donna Campbell filed two significant bills on Thursday to expand school choice in Texas. 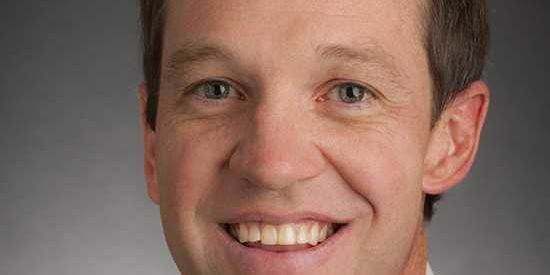 The Texas Senate on Monday unanimously passed a bill that would provide $5,000 annual pay raises for full-time classroom teachers and librarians, at a cost of $4 billion over the next two years. 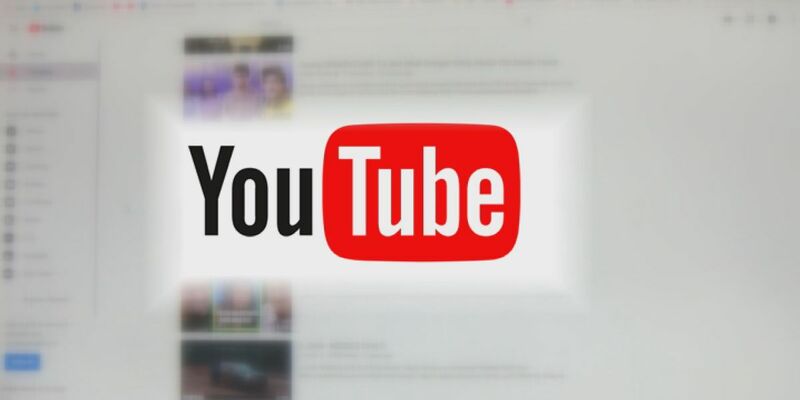 As concerns grow over what children may be exposed to on YouTube and the YouTube Kids app, social media experts are speaking out on what kids are seeing, and who needs to be monitoring them. 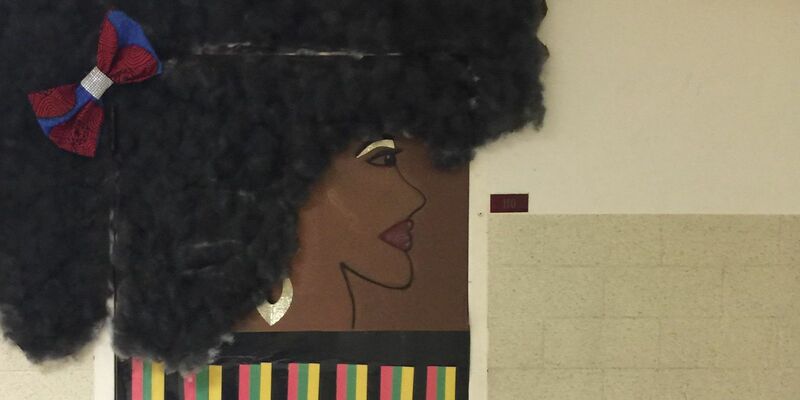 A Lubbock middle school is celebrating Black History Month through art. 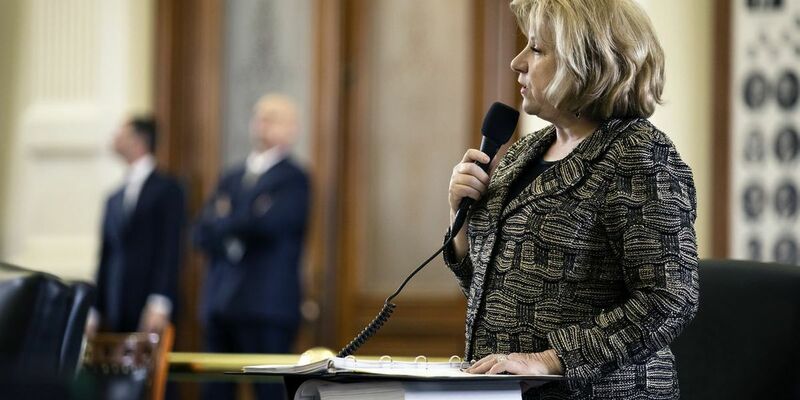 After a contentious three-hour public hearing Monday, the Senate Finance Committee unanimously passed a bill that would provide annual $5,000 pay raises for all full-time classroom teachers in the state. 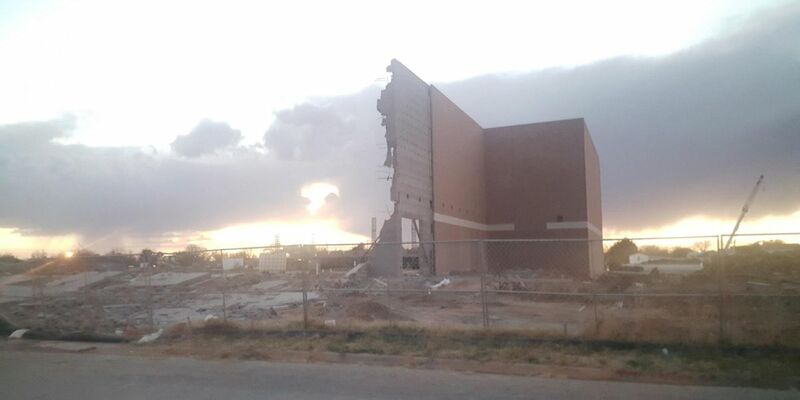 The Texas Tech Board of Regents approved an online graduate certificate in veterans affairs, approved funding for various facilities projects, and moved forward with plans to demolish the Lubbock Municipal Auditorium and Coliseum, scheduled for April 10. 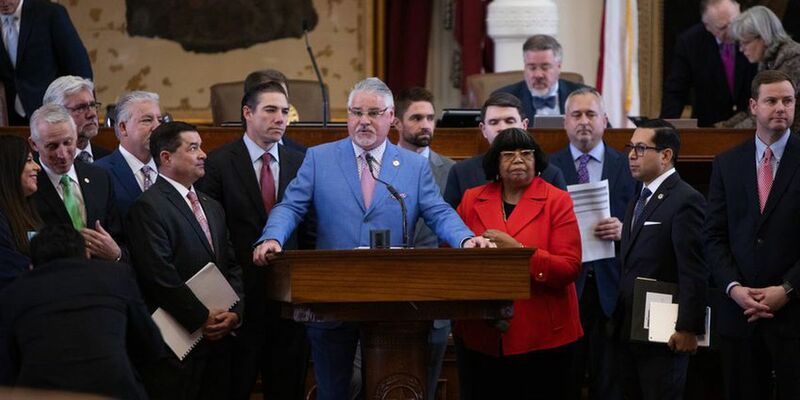 The Texas House Democratic Caucus laid out a $14.5 billion plan for school finance reform and property tax relief Wednesday, releasing a list of priorities in advance of a key school finance bill Republican education leaders are expected to file and support. 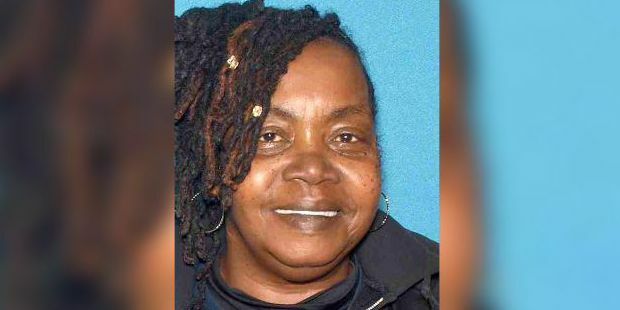 First responders found the bus driver unconscious at the crash site and used Narcan to revive her. 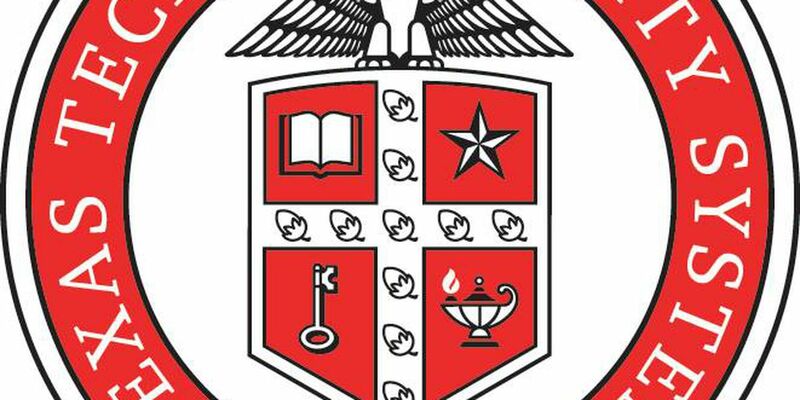 The Texas Tech System Board of Regents will meet at 1 p.m. Thursday for a regular board meeting. Thursday’s meeting will end at 5 p.m. and will pick up at 8:30 a.m. Friday. 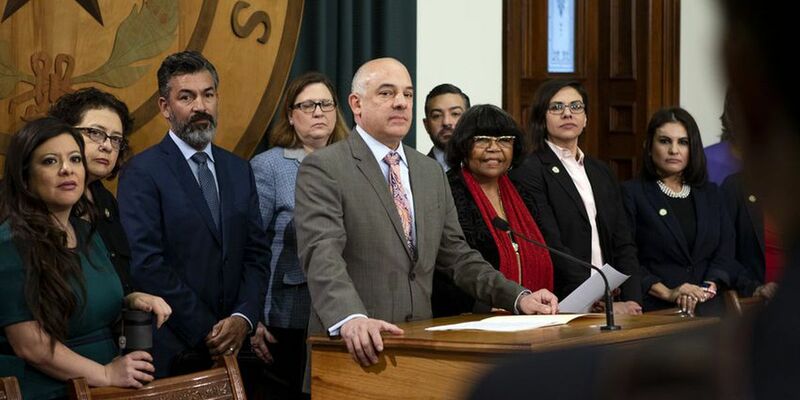 The community colleges that educate about half the state’s higher education students are warning of possible tuition hikes if the Texas Legislature enacts its sweeping property tax proposal. After a 5-year-old in Texas got her hair cut, her friends started calling her a boy, and she began wearing a hat to school. But her teacher’s kind gesture changed everything. 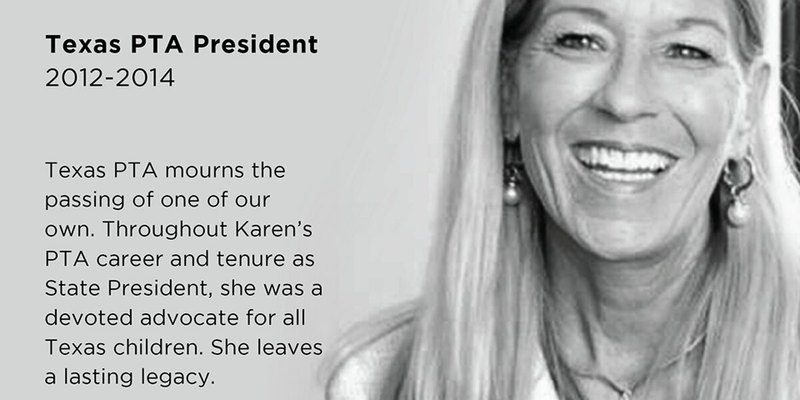 Karen Slay, the Texas Parent-Teacher Association president from 2012-2014 and eight-year Lubbock Independent Board of Trustee member, has died. She was 58 years old. After the school district began investigating the allegations, the substitute teacher turned in her resignation. 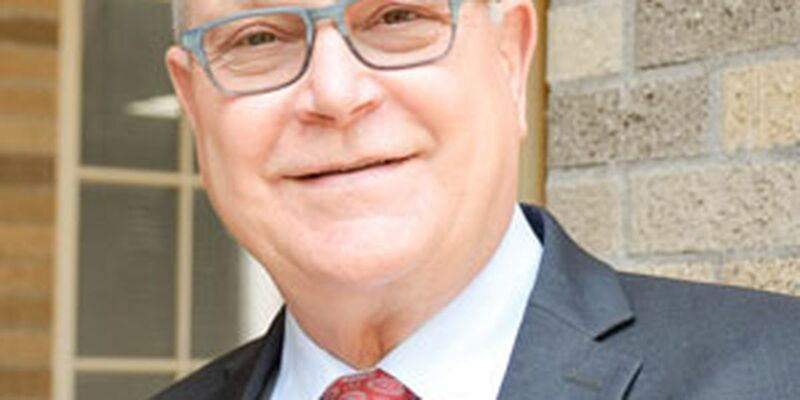 Gary Laramore, the superintendent of Seminole Independent School District, has submitted his resignation to the district. 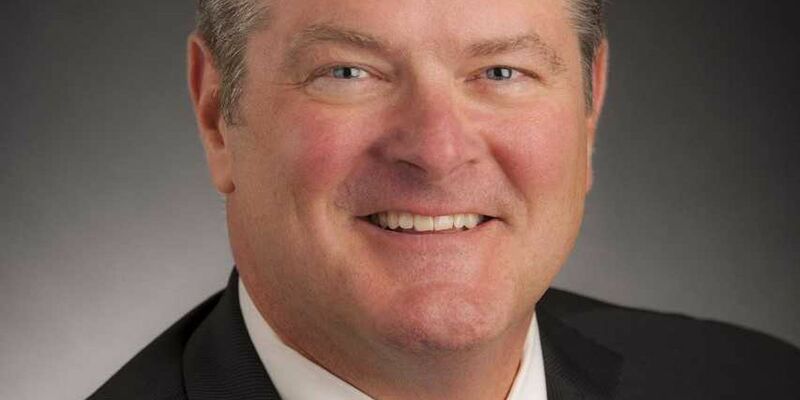 The district’s board of trustees will soon begin a search to fill his position. 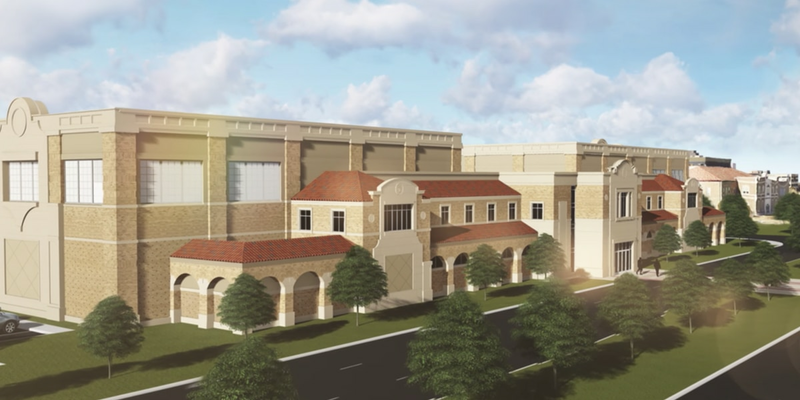 The Texas Tech University System is accepting submissions for public art for the Dustin R. Womble Basketball Center, currently under construction west of the United Supermarkets Arena. 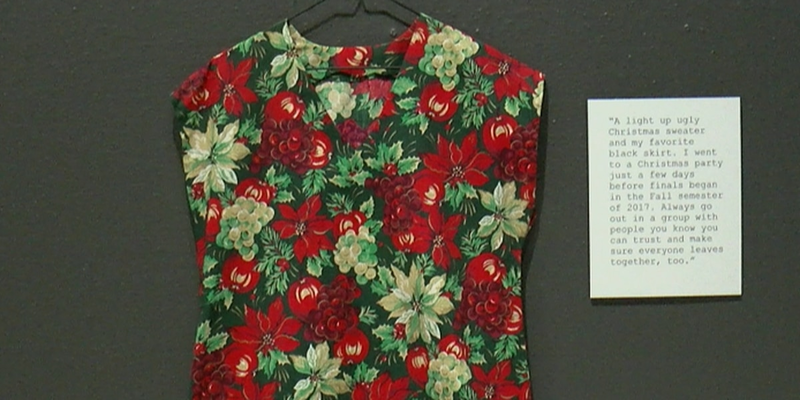 Professional artists have until 3 p.m. March 20 to submit a proposal. Because of the rumor, allegedly spread by bullies, the boy was ostracized and ridiculed by his classmates and searched and interrogated by staff, according to the father’s attorney. 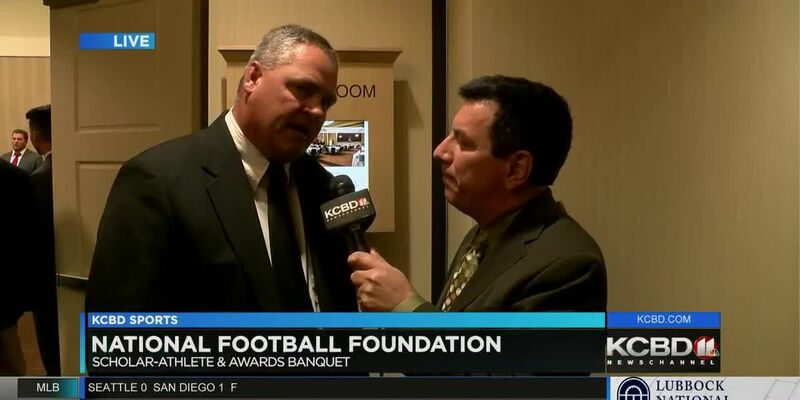 Chancellor Tedd Mitchell sat down with KCBD NewsChannel 11’s Amanda Ruiz to talk about the future of the TTU Vet School now that it’s on the legislative budget. 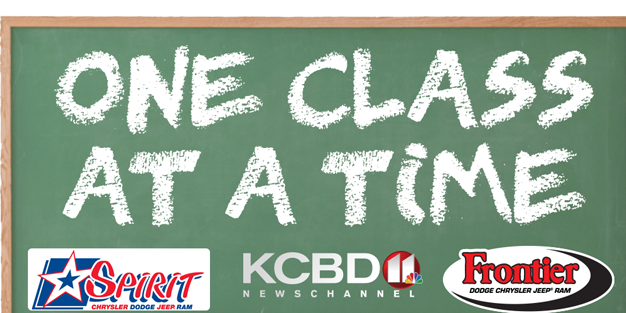 Smyer ISD teacher Belinda Maye is the fifth 2018-2019 recipient of KCBD’s One Class At A Time donation and recognition sponsored by Frontier Dodge and Spirit Automotive. Lubbock Christian University's accreditation has been reaffirmed by the Southern Association of Colleges and Schools Commission on Colleges. 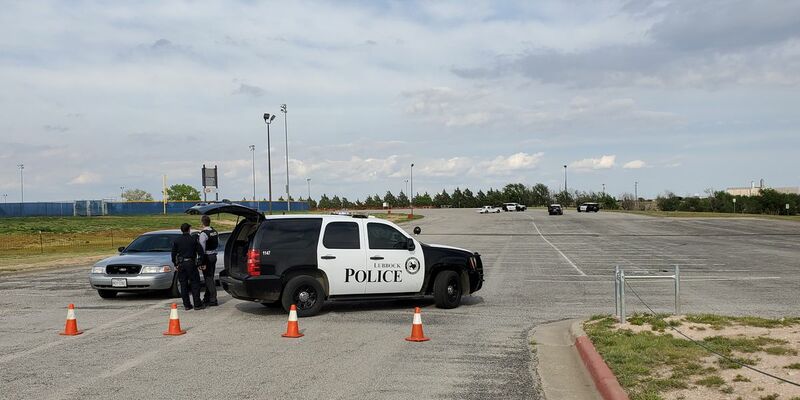 The three suspects were investigated after a witness reported them to the school resource officer, according to the sheriff. The school district placed the principal on paid administrative leave while it investigates the allegations. 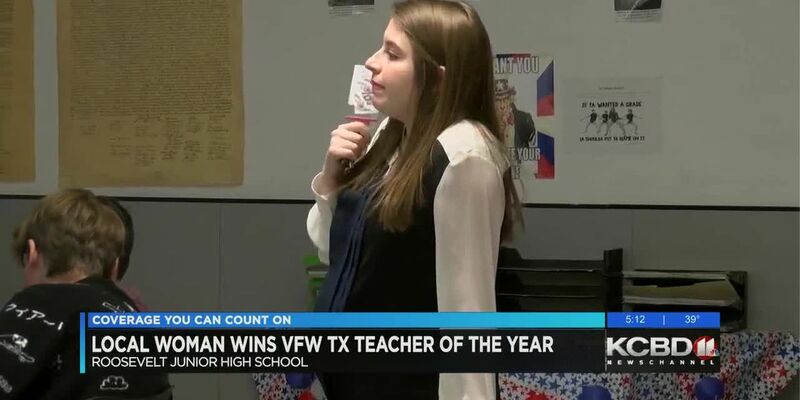 This weekend the Texas Veterans of Foreign Wars will honor its Teachers of the Year Award winners in Austin and among those who will receive recognition is Sarah Martin, a teacher at Roosevelt Junior High School in Lubbock County. 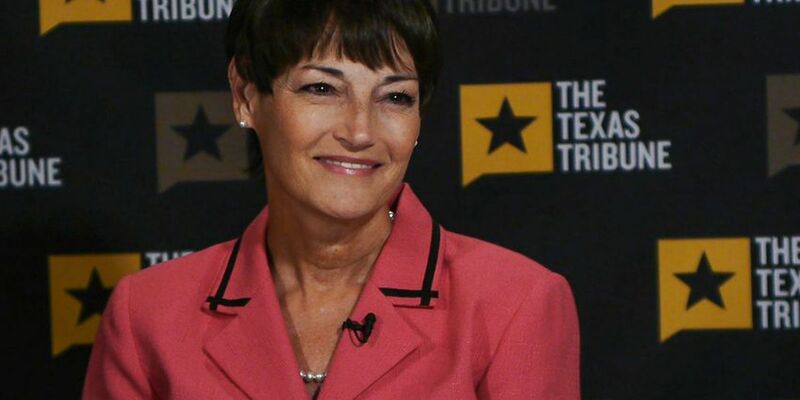 Will Texas’ attempt to shake up school finance lead to higher stakes for standardized tests? Top Texas lawmakers this year are proposing allocating billions of more dollars for public schools, but a portion of those dollars will likely have strings attached. 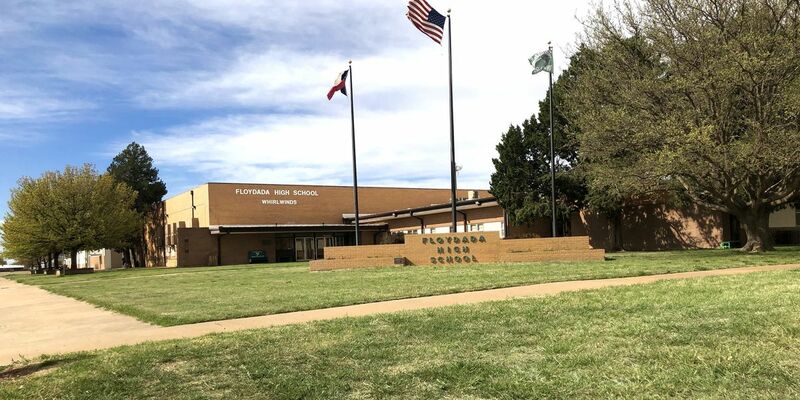 The Floydada Independent School District has released a video that shows what the upcoming secondary campus and football stadium will look like. 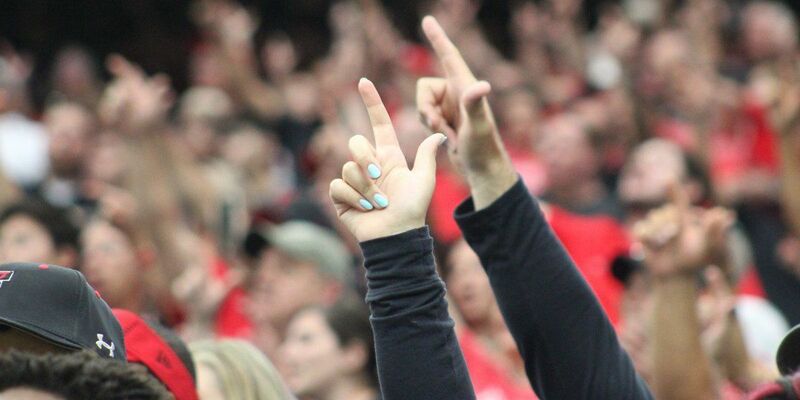 Texas Tech’s Office of Transition & Engagement will host Winter Raider Welcome from Monday to Sunday, which will be composed of more than 40 free activities for new and returning students. With each school year and each round of students, participation in the International Baccalaureate Middle Years program is making the community a better place and students at Hutchinson Middle School better citizens of the world. A Hart ISD employee has been placed on paid administrative leave while officials investigate allegations of an inappropriate relationship with a student. With the start of Spring semester right around the corner, Texas Tech will offer a new way for visually impaired students to get around campus. 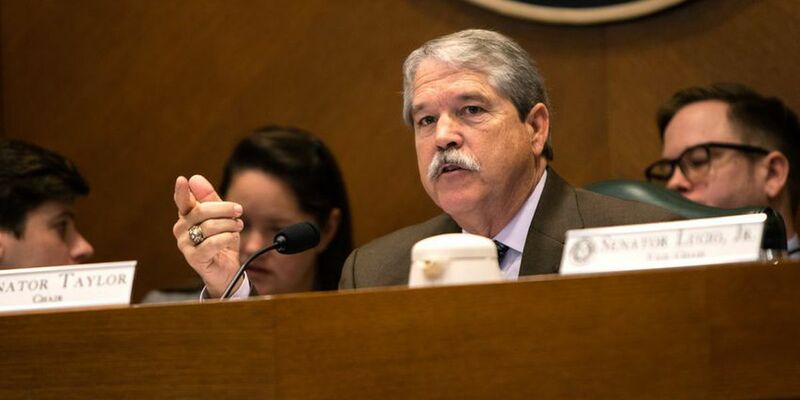 As the new Texas legislative session approaches, officials with the Higher Education Coordinating Board are gearing up for funding requests they deem necessary for students across Texas. South Plains College has announced it will open a professional truck driving school with classes beginning on Jan. 28 at the cost of $4,995. 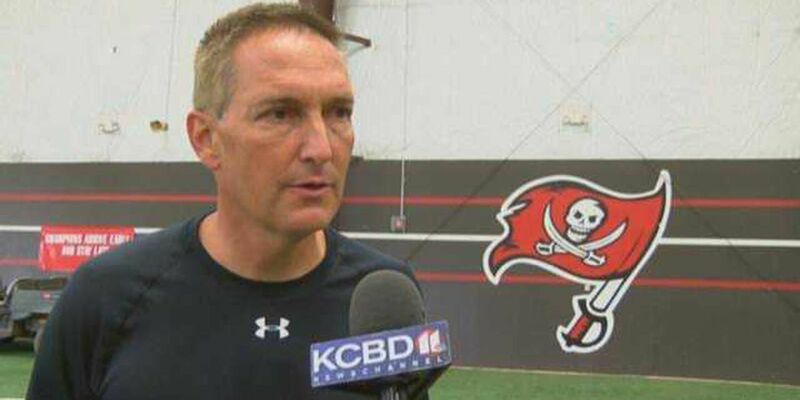 Max Kattwinkel, who currently serves as Lubbock-Cooper ISD’s athletic director and football coach, will step into a full-time role as athletic director for the district. 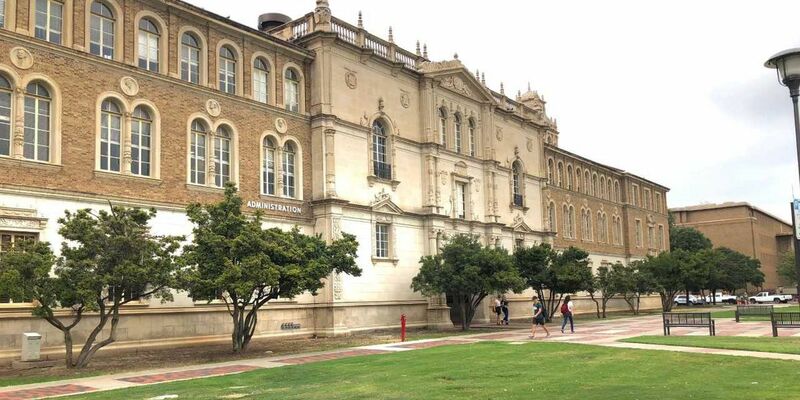 Texas Tech is once again listed as one of the nation’s top doctoral universities after receiving its second Carnegie Tier One designation for its efforts on research activity. 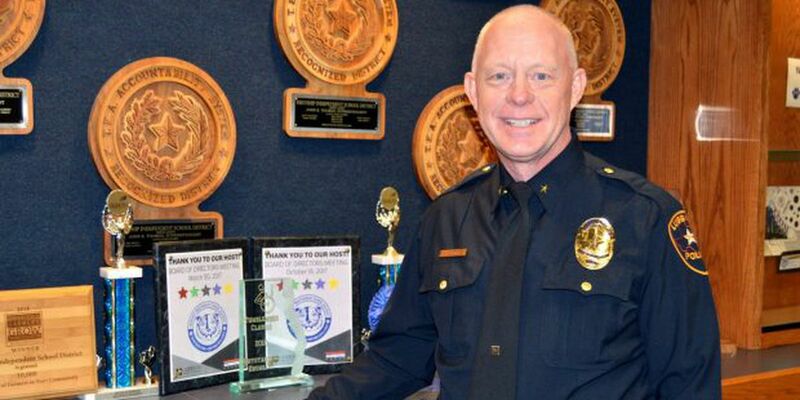 Roy Bassett, a 32-year veteran with the Lubbock Police Department, was selected by the Frenship ISD board of trustees as the districts new police chief. 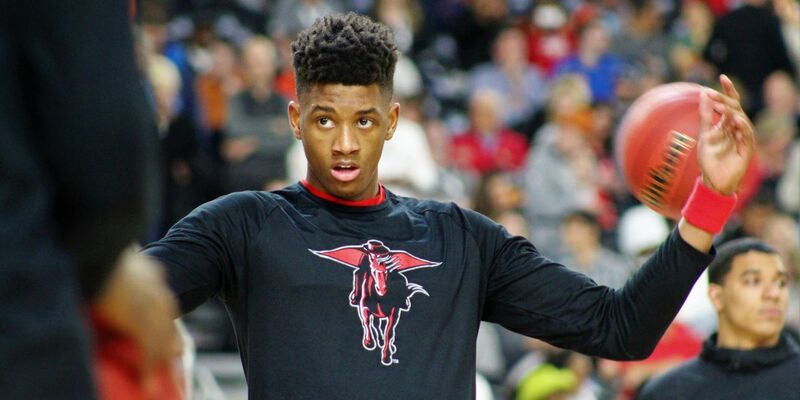 Texas Tech will host its fall commencement ceremonies on Friday and Saturday inside of the United Supermarkets Arena at 1701 Indiana Avenue. All final exams scheduled for Saturday, December 8 have been rescheduled for Sunday, December 9 due to winter weather. 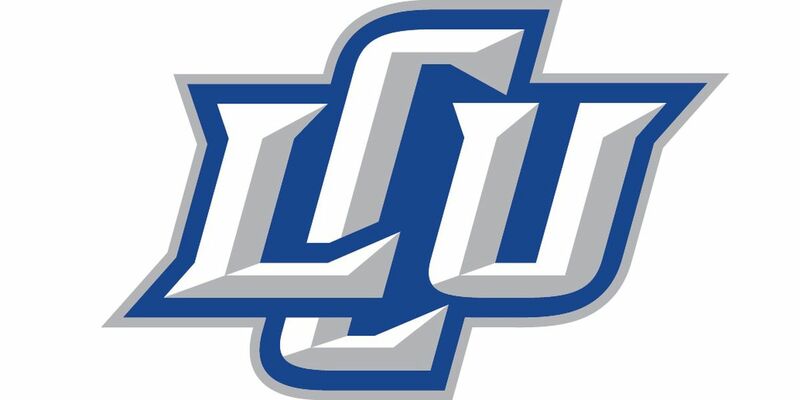 LCU commencement ceremony Saturday postponed until 2 p.m.
Lubbock Christian University will host two commencement ceremonies Friday and Saturday on its campus. 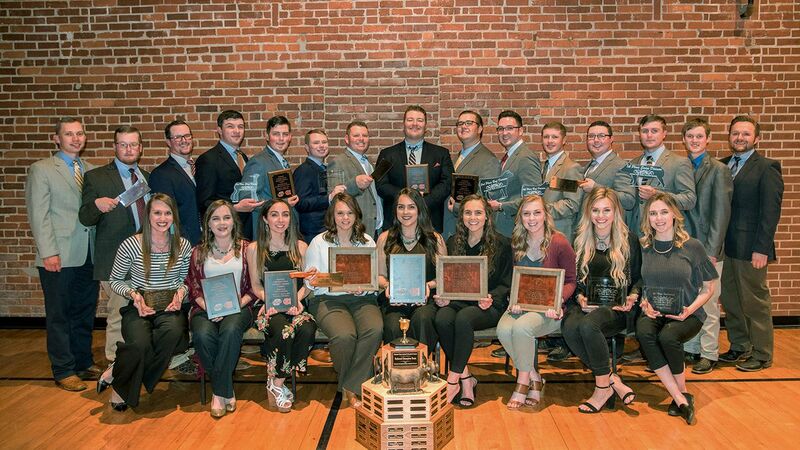 A rocket team from Texas Tech is one of five teams from different universities around the country competing in the Bayer Alka-Rocket challenge with the hopes of winning $30,000 and the chance to break a Guinness World Record. 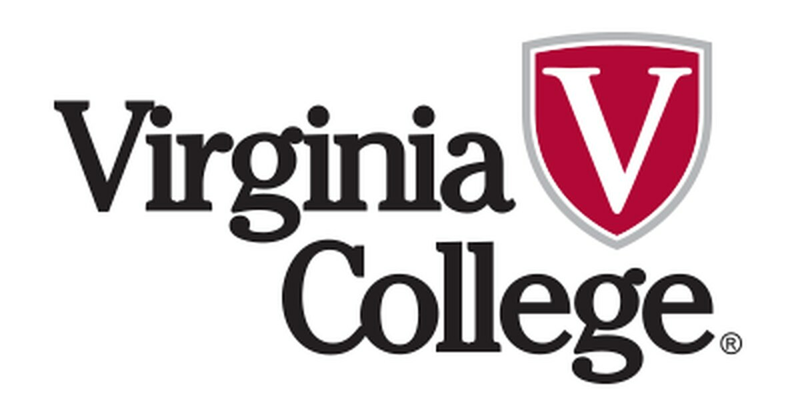 Virginia College, the for-profit college owned by Education Corporation of America, is closing down due to financial and educational circumstances. With sustained winds of 20-30 mph and gusts up to 50 mph, it is no surprise that there was some damage reported across the south plains. Mindy Brashears, a Texas Tech professor of food microbiology and food safety, will participate in a Senate confirmation hearing at 9:30 a.m. today in Washington D.C. with the hopes of becoming the United States Department of Agriculture’s undersecretary for Food Safety. 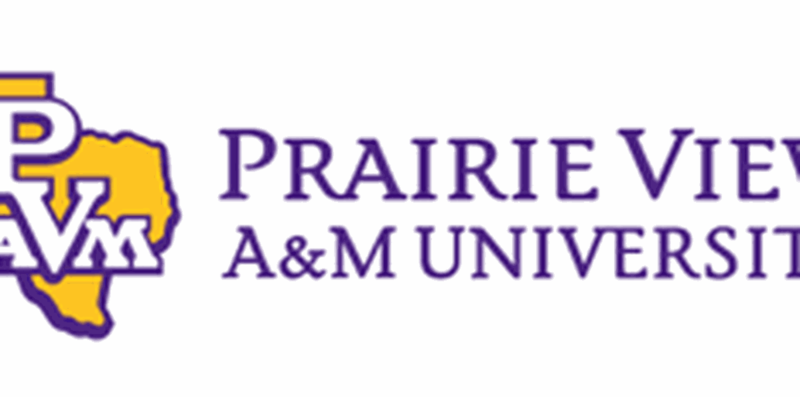 The Create Arts Department of South Plains College will host its Fest Week, a music-centered series of performances, from Monday, Dec. 3 to Thursday, Dec. 6 in Levelland. 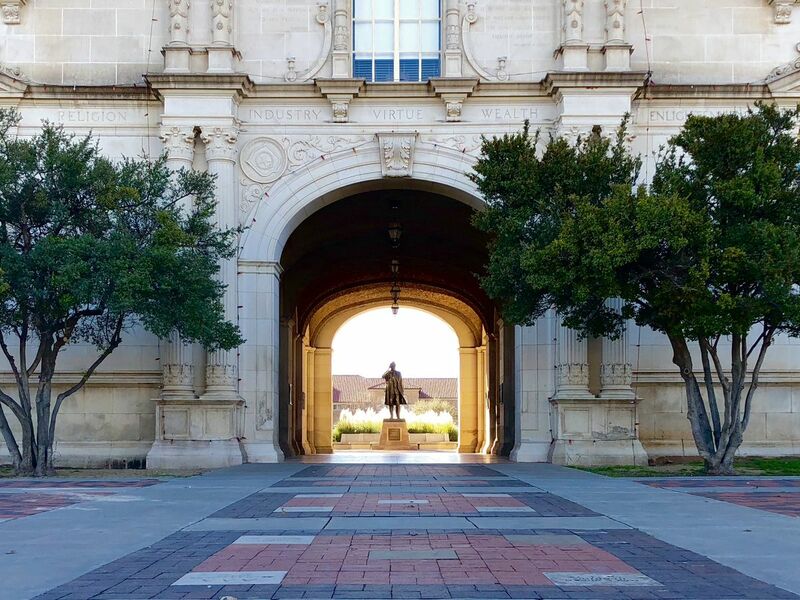 On the same day Texas Tech was honored with the Senator Paul Simon Campus Internationalization award the Wall Street Journal published an article about the decreasing number of international students on U.S. university campuses. 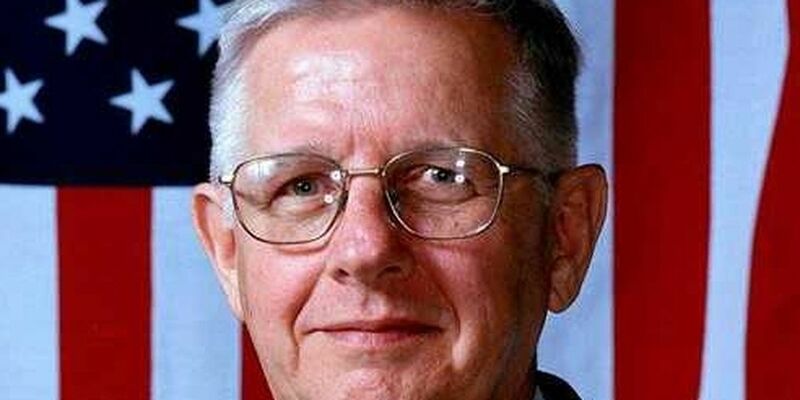 James Reckner, a U.S. Navy veteran and retired professor at Texas Tech who helped establish the Texas Tech Vietnam Center and Archive, died on Friday at the age of 78. 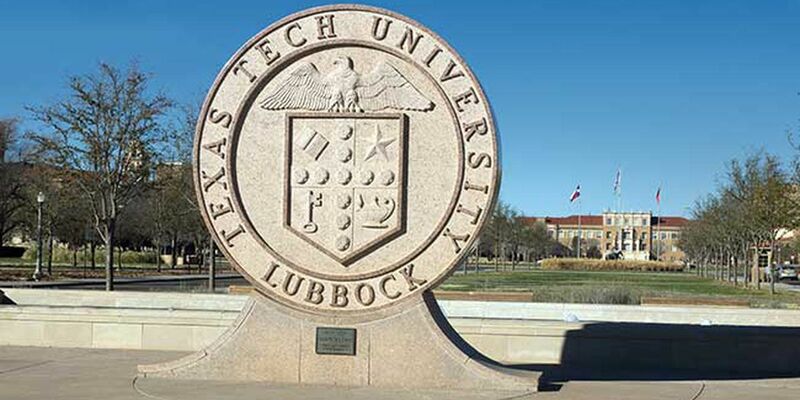 Officials from Texas Tech and New Mexico Junior College are set to officially announce a new educational partnership between the two to make it easier for students to transfer. 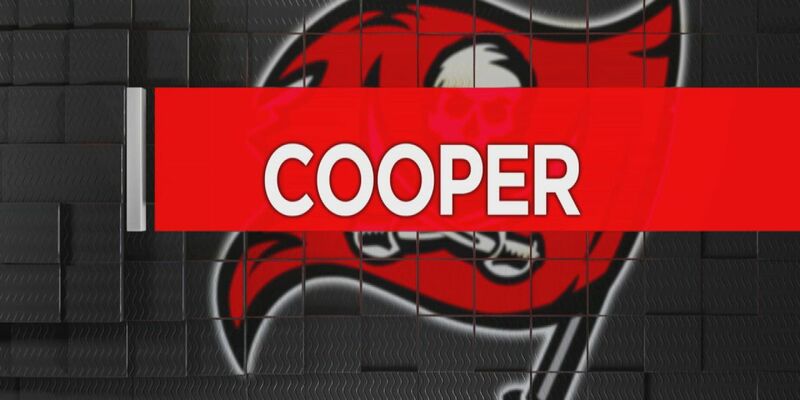 Students at Lubbock-Cooper ISD and Frenship ISD do not have school Monday, but the weather has nothing to do with it. 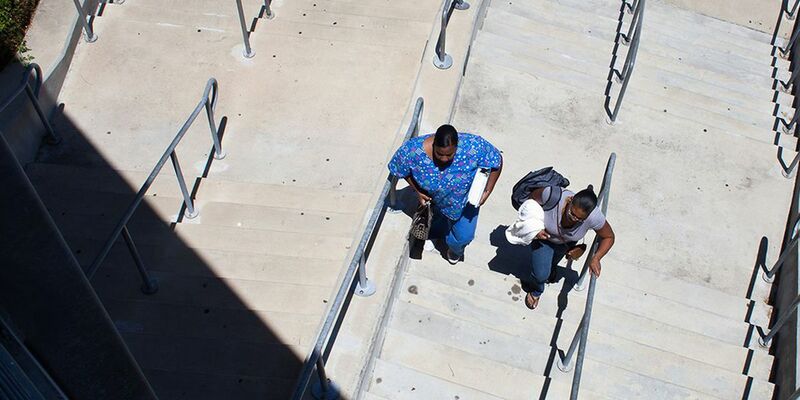 Texas' decision to spend $33.3 million less on students with disabilities in 2012 will likely cost it millions in future federal funding after a Wednesday afternoon 5th U.S. 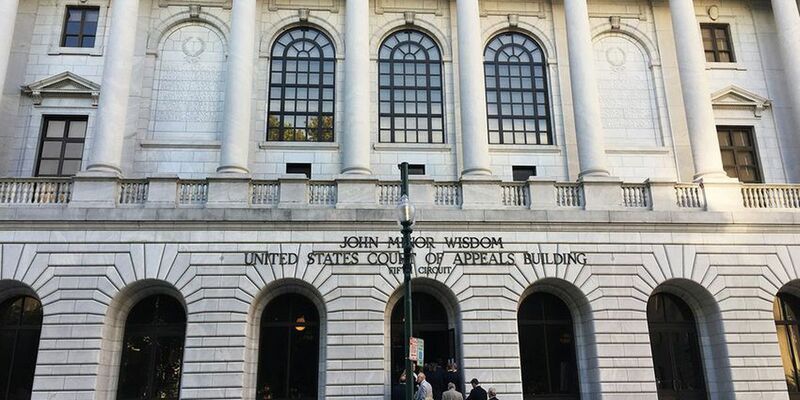 Circuit Court of Appeals ruling. Texas Tech University is holding a flag ceremony in memory of College of Education Dean Scott Ridley, who died Oct. 22. The ceremony will be from 9:30 a.m. until 10 a.m.
It’s almost been three years since Malori Maddox suffered a brain bleed during the middle of her volleyball game. 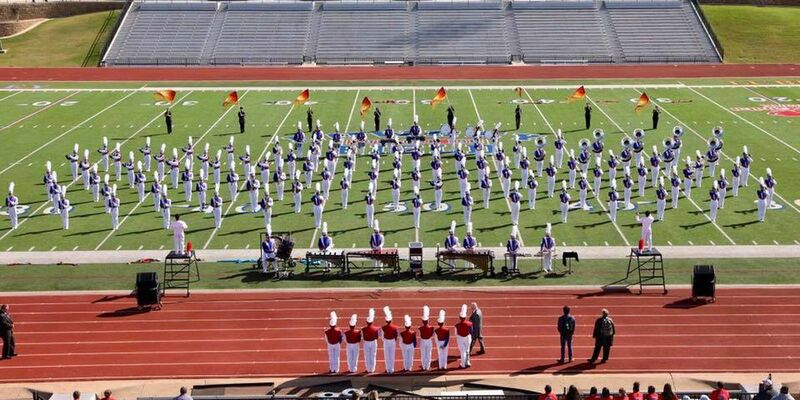 High School band students from New Deal and Sundown will represent the South Plains at this year's UIL State Marching Competition on Tuesday, November 6 in San Antonio. 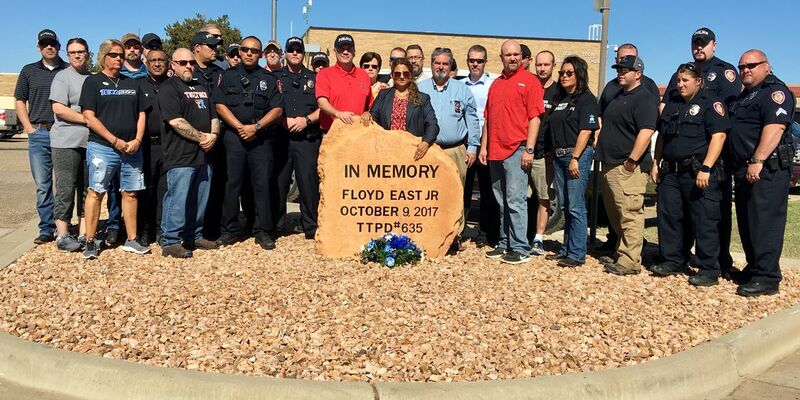 Memorial dedicated to fallen Texas Tech Police Officer Floyd East, Jr.
A fallen Texas Tech Police officer was honored at a dedication service on Saturday afternoon. 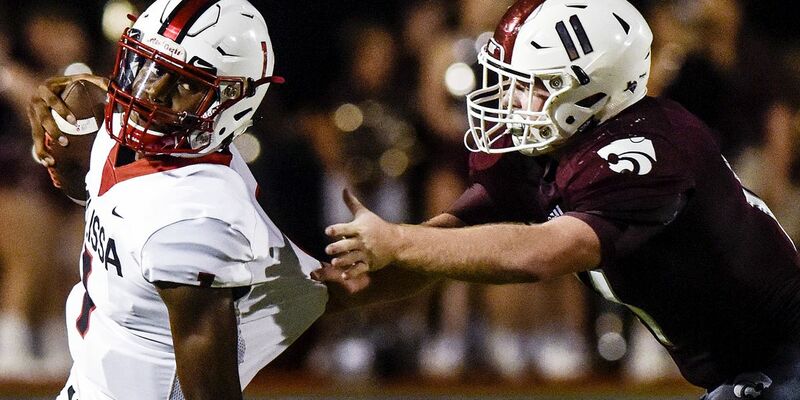 Chris Smith has witnessed a lot of things in his 21-years as an educator, but Friday’s spotting of a wild hog on his high school’s campus was a first. 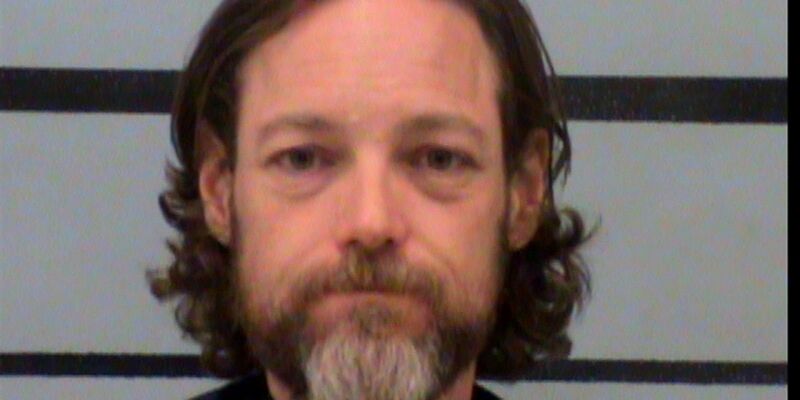 Scott Riley Hall, the former Coronado High School teacher accused of having an inappropriate relationship with a student, entered a not-guilty plea in federal court Friday morning. Dr. Tedd L. Mitchell was unanimously voted as the fifth chancellor of the Texas Tech University System during a special teleconference meeting with the system’s board of regents. 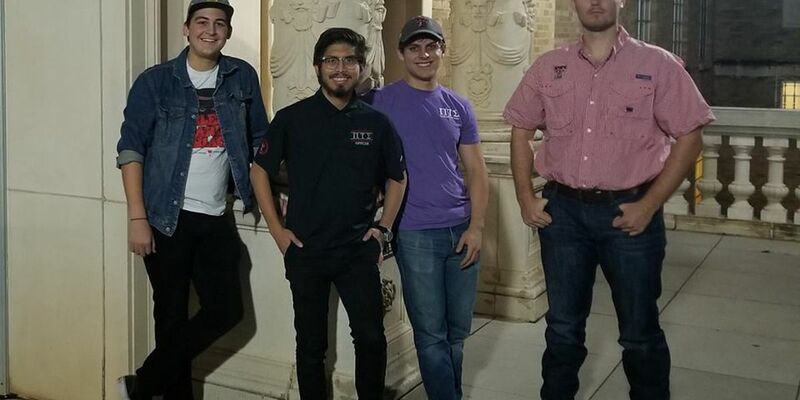 A team of Texas Tech students participating in the Bayer sponsored Alka Rocket Challenge need the public’s votes for a contest to launch a rocket at the Kennedy Space Center in Florida. 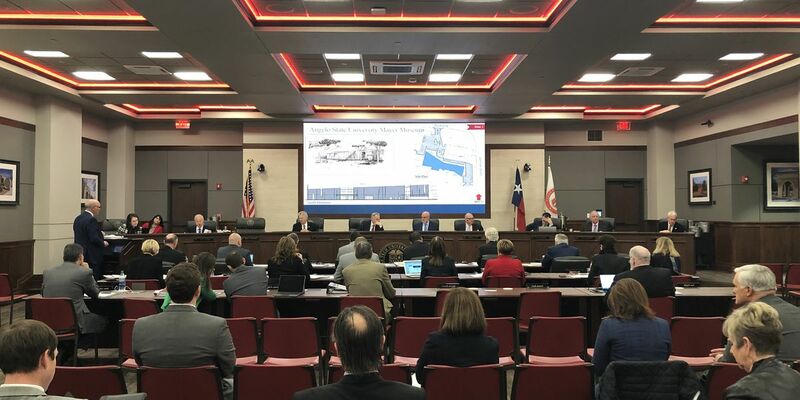 Transfer and dual credit issues will take the stage Thursday during a board meeting with the Texas Higher Education Coordinating Board as heightened concerns has questioned efficiency. Generally, heads of multi-million dollar non-profits don’t visit small elementary schools in rural towns. But then again, small elementary schools in rural towns generally don’t raise thousands of dollars to fight cancer. Byron Kennedy has been named the vice president for university advancement by Texas Tech and will take over in the new role on Nov. 1. 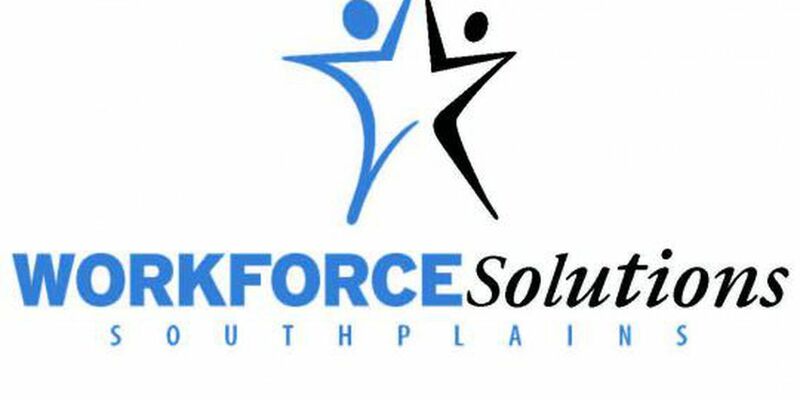 Workforce Solutions South Plains will host the 18th Annual Career Expo from 8 a.m. to noon on Tuesday inside the Lubbock Memorial Civic Center, located at 1501 Mac Davis Ln. 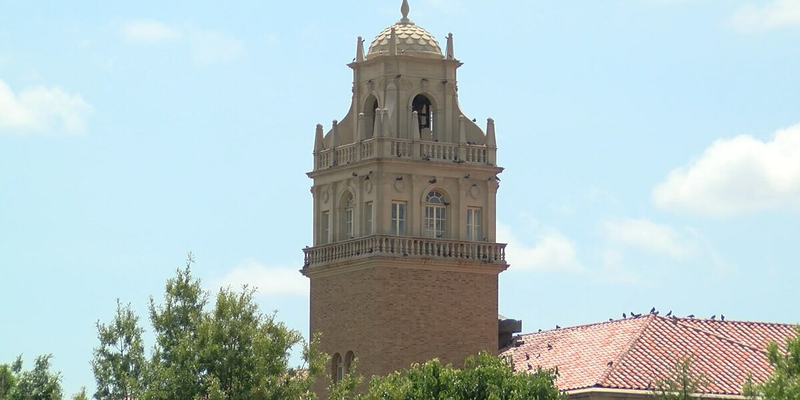 Key leaders discussed the latest developments, current enrollment figures, and future plans for the four institutions that make up the Texas Tech University System. Wayne Hinds, a founding faculty member of Lubbock Christian University and the man who composed the music for the university’s alma mater, died Tuesday afternoon. A former Coronado High School teacher who was arrested after being accused of having a sexual relationship with a student has been indicted by a grand jury on charges of improper relationship with a student. Many people may take getting their high school diploma for granted, but for some it is not an easy task. That can be especially true for people who are homeless or come from a low income community. 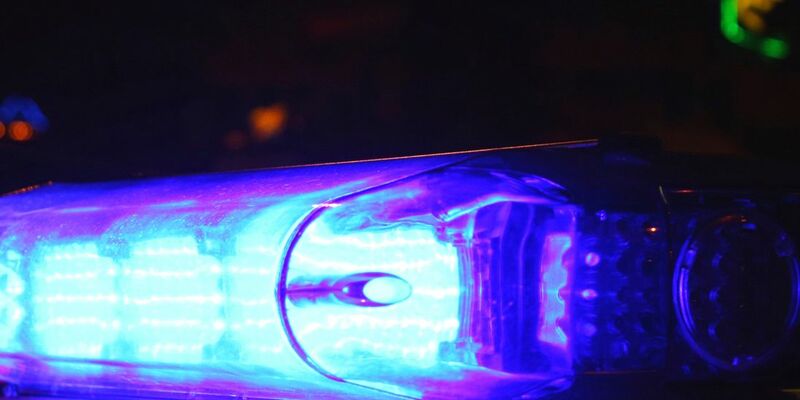 A law that has just gone into effect hopes to foster a positive relationship between law enforcement and students across the state of Texas.